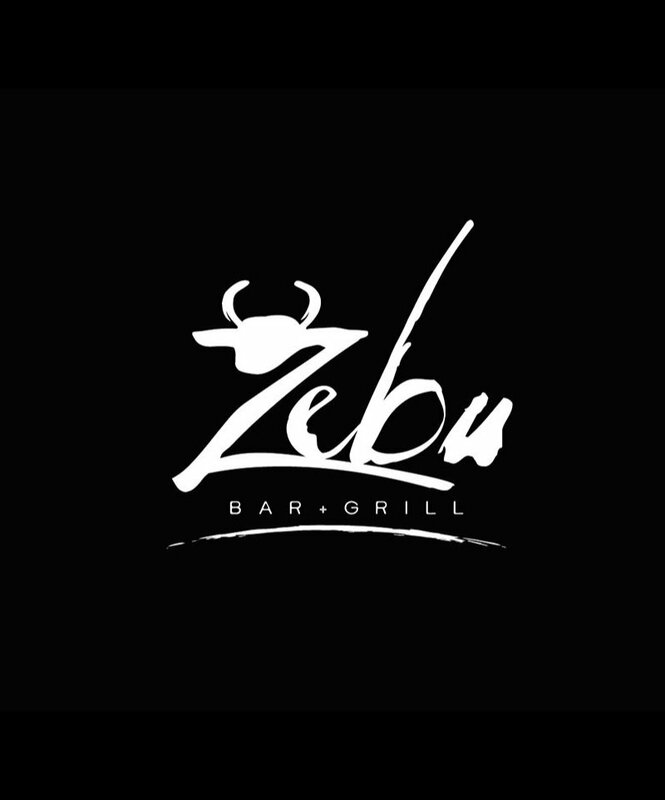 Zebu Bar & Grill is situated within the Greater Port Macquarie area of NSW Australia. 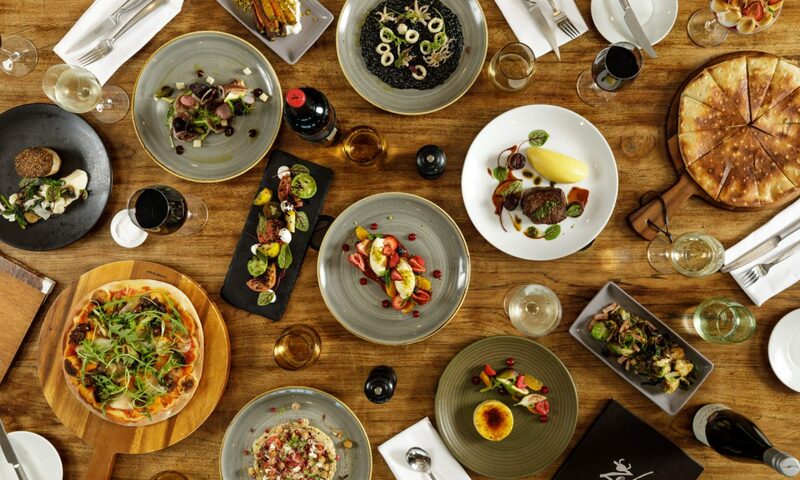 Zebu Bar & Grill by Rydges in Port Macquarie. Where is Zebu Bar & Grill? Zebu Bar & Grill is located in the heart of Port Macquarie.